From well-trimmed trees to view enhancement services, we can help. Do you need tree care services in San Diego, CA? Get a free written estimate for tree services from the leading team of expert arborists from Crown Point Clippers – a family-owned and operated La Jolla business with more than 35 years’ experience! Properly maintained trees are an aesthetically pleasing element of the landscape around your home or business. But creating and maintaining a beautiful landscape requires specialized knowledge and a keen eye for detail to ensure safety and successful results. Based in La Jolla and serving the Greater San Diego Area, we are your top choice for all tree care services! Whether you need a simple pruning or a complex lot clearing, rest assured that Crown Point Clippers can do it all. One of the best investments you can make in your property is to keep your trees safe, healthy, and beautiful by maintaining a pruning program. Periodic tree pruning is done for safety, appearance, structural integrity, and the health of trees and shrubs. It is also necessary for storm damage. Why Hire Crown Point Clippers Tree Service? Crown Point Clippers has an established reputation for diligence, reliability, and efficiency in all we do – just hear what our satisfied customers say here! I have used Crown Point Clippers, Inc exclusively for the nearly three years I have worked as a Property Manager for Penny Realty. I have found them to be reasonable, fair, and helpful. My clients have expressed their satisfaction with the results of their work and I will continue to use their services. 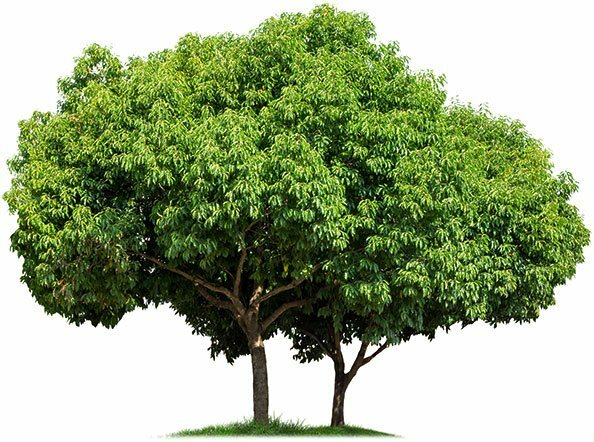 Carmen Parra, Property Manager-Penny Realty, Inc.
Our team of licensed and insured professionals (California State Contractor’s License #723867) is knowledgeable in all aspects of proper tree care, including common problems associated with each tree species in the San Diego area. We are fully covered by General Liability and Workman’s Compensation for safe and stress-free operations. From La Jolla to San Diego, Point Loma to Encinitas, Crown Point Clippers is serving your area! See our service area map here.